Casting concrete at high temperatures causes early setting, shorter workability and reduction of final strength of the product. Casting, compaction and surface treatment must be executed as fast as possible. Aside of the high temperature, also low relative air humidity (under 50%) demand special measures, as the mixing water quickly dries up, especially considering additional wind. Due to these factors, concrete placement is more complex, and due to the quick evaporation of fresh water of concrete, which may cause cracking and weakening of the exterior concrete perimeter ( burning), additional measures are essential. With increasing fresh concrete temperature, the water demand of the concrete rises. As such, the water/cement ratio (or additive content) needs to be adjusted, in order to maintain the same workability. If the concrete is delivered to the construction site in a too dry state, workability should be increased with additives, not with water. Casting and processing should follow immediately. When placing concrete on absorbing surfaces, including from-work (shuttering), these surfaces need to be moist, however, puddles should be avoided. If possible, select non-absorbing shuttering. Pay attention and ensure that transporting- and placement equipment does not get clogged up with concrete. When ordering concrete, arrange with the batching plant, to deliver concrete as cool as possible. Reducing the water content by utilizing additives. 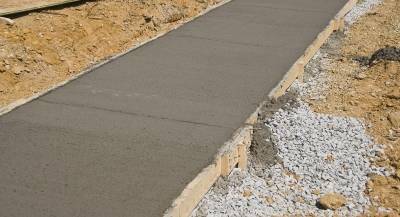 In order to assure appropriate placement of concrete at the construction site, various tasks have to be performed. In order to necessarily induce further action, air- and concrete temperature need to be measured and recorded. Avoid long hauling distances. Concrete placement should commence immediately upon arrival on site. (Limited standing times). Protect the concrete against evaporation, for example, spray a fine water fog onto the finished concrete surface. When covering fresh concrete with tents or plastic covers, avoid wind related draft. 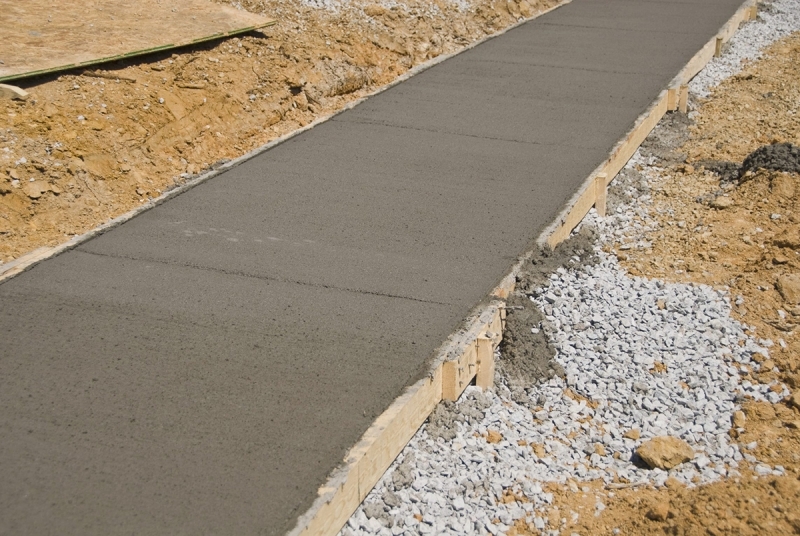 Do not use black sheeting, as it would increase surface temperature of fresh concrete, causing it to crack. Depending on the circumstances, all the above-mentioned actions can be combined. Prior to the concrete placement, proper planning and preparation needs to be done in advance. These are the Top Viewed Resources & Tools Articles. These are the Top Viewed Resources & Tools Categories.